You are selling your home and there are a lot of hurdles to get through during this process. The appraisal, the buyer’s loan approval, and of course the home inspection. Most home sellers cross their fingers and hope that everything goes as smooth as possible. Here are some ways for home sellers to prepare for a home inspection that will make it easier for everyone. If you have an outbuilding, crawlspace, electrical box, or any other area that needs to be accessed with a key, be sure to leave those keys for the inspector. If the inspector cannot access the necessary areas, it will slow down the inspection process and he/she will have to come back at another time or else leave the area uninspected. Keep pilot lights ignited so that appliances like the furnace, gas stove and the water heater can be inspected properly. Many inspectors don’t light pilot lights themselves because of liability issues. No matter how much an inspector may love dogs, if there is one underfoot during the inspection it can be a distraction and slow down the process. The inspector also does not want to have to worry about your pet accidentally getting outside if it is supposed to stay in. Take your pets with you when you leave the property during the inspection, or if this isn’t possible, crate them and place them in a secure area. Was a new roof put on the home recently, or the bathroom remodeled? 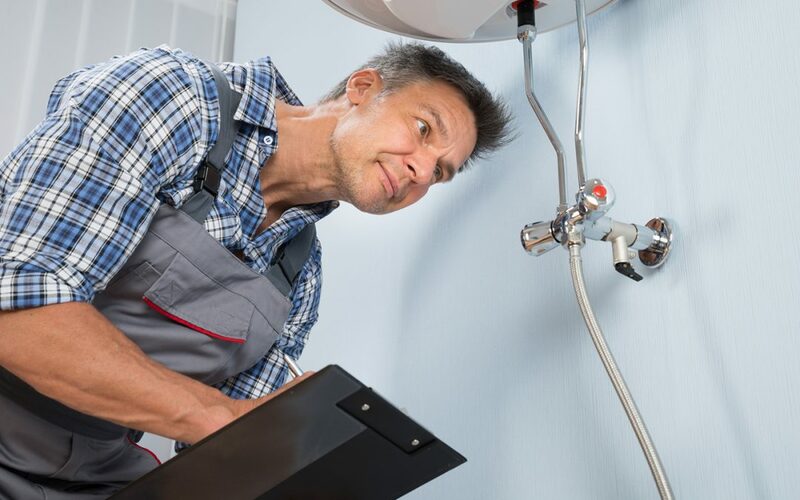 It will help the inspector have all the information he/she needs if all the paperwork and invoices you have for repairs and remodels is readily available. Often components like the furnace and water heater are in small areas without a lot of room to move around. If you have items in these areas that are able to be removed, clear the area so that the inspector can provide a thorough inspection. If it is obstructed, it will be noted in the inspection report, and the buyer might ask for a re-inspection. Tyler Home Inspector offers home inspections to Tyler, Texas and the surrounding area. Contact us to schedule an inspection.